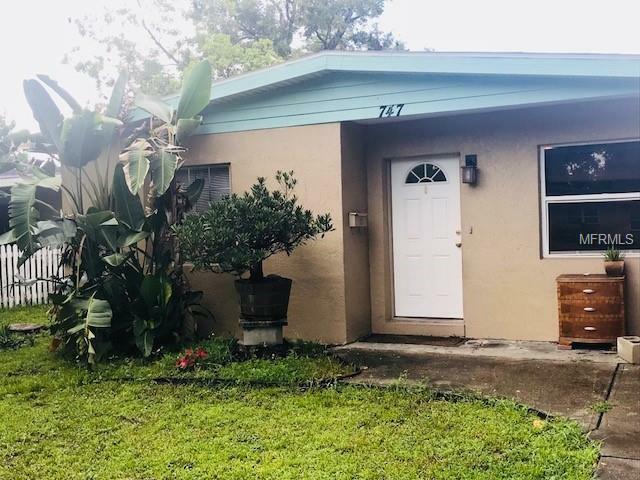 This is a 3Bedroom/2 Bath Block Home PLUS a 1/1 - Efficiency Apartment with a Bath and a Kitchenette in the back, in a GreatNeighborhood in North St Pete. 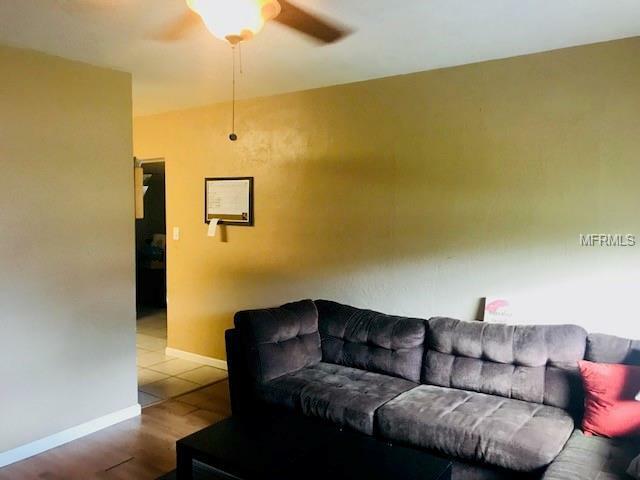 Has a Newer Roof (Only 3yrs old). 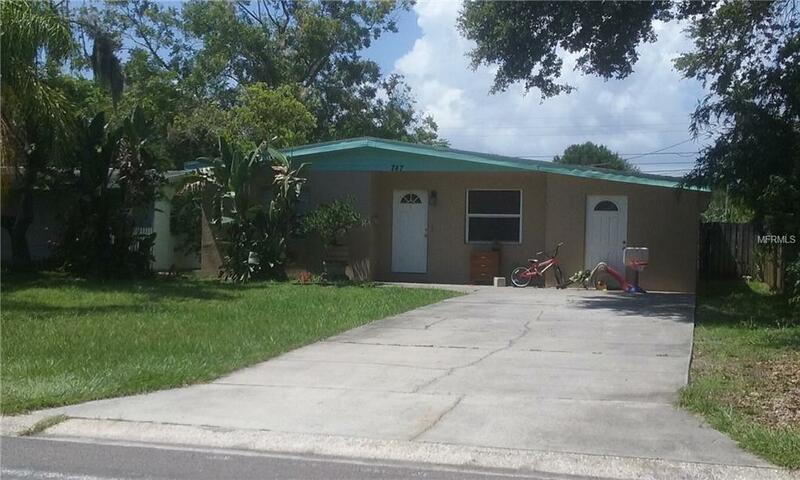 Perfect for a big family or Great income property! 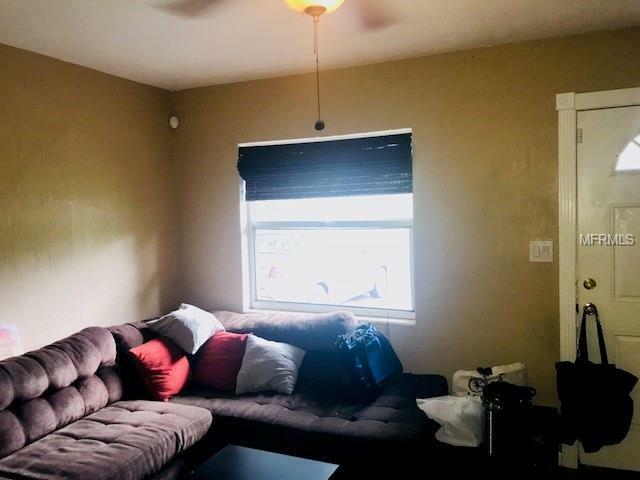 Has great Tenants in place and Currently collecting $1,600 a month in rent. Great Cash Flow! !